Noa is the brain behind and chief of Nannies by Noa, the company she founded when she was just 12-years-old. An entrepreneur raised on the Upper West Side of Manhattan, Noa built a reputation among family and friends for using creative ways to find the city’s most fun and engaging sitters, the kind she wanted in her own home—when she decided to turn her natural talent for matchmaking and her NYC-savvy sensibility into a thriving business. Now 17, Noa has appeared on national television shows including NBC’s “Today Show” and CNBC’s “Squawk Box,” “Money with Melissa Francis” on Fox Business and the Steve Harvey Show. She has been interviewed on Ryan Seacrest’s national radio program and has been profiled on BBC Radio. Her remarkable entrepreneurial journey has been covered by publications and websites including The New York Post, Forbes, New York Magazine, Time, Teen Vogue, and Entrepreneur. 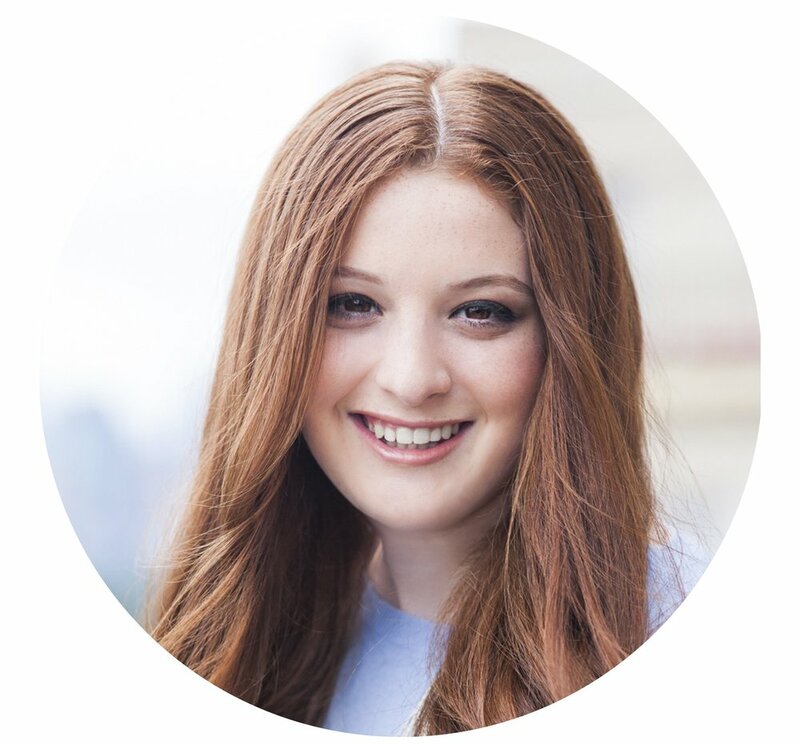 Most recently named one of Fortune’s “18 Under 18 Innovators Who Are Changing the World,” Noa also made Crain’s New York Business “20 Under 20” and was one of the Jewish Week’s “36 under 36” in 2015. In 2016 came the Next Gen Humanitiarian award. Noa has shared her entreprenurial journey with thousands of people in various venues and formats, including a Tedx Talk, MIT, and conferences. 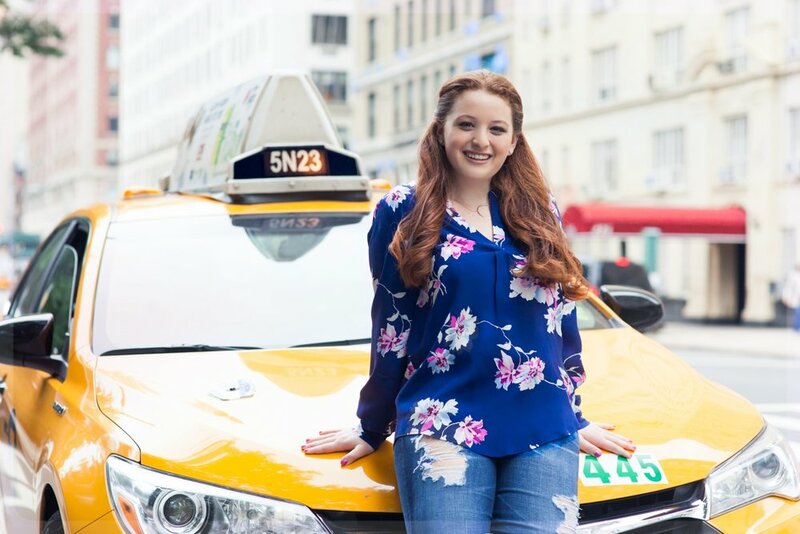 When she isn’t growing Nannies By Noa, Noa attends high school in NYC and is on the board of The Friendship Circle, a mentoring program that pairs teens with special needs kids. "I love a challenge and I love problem solving... That's what led me to start Nannies by Noa and it's what drives me in every endeavor I undertake!" Want to Talk with Noa?